The Venom Cobra was right in the house shot sweet spot. 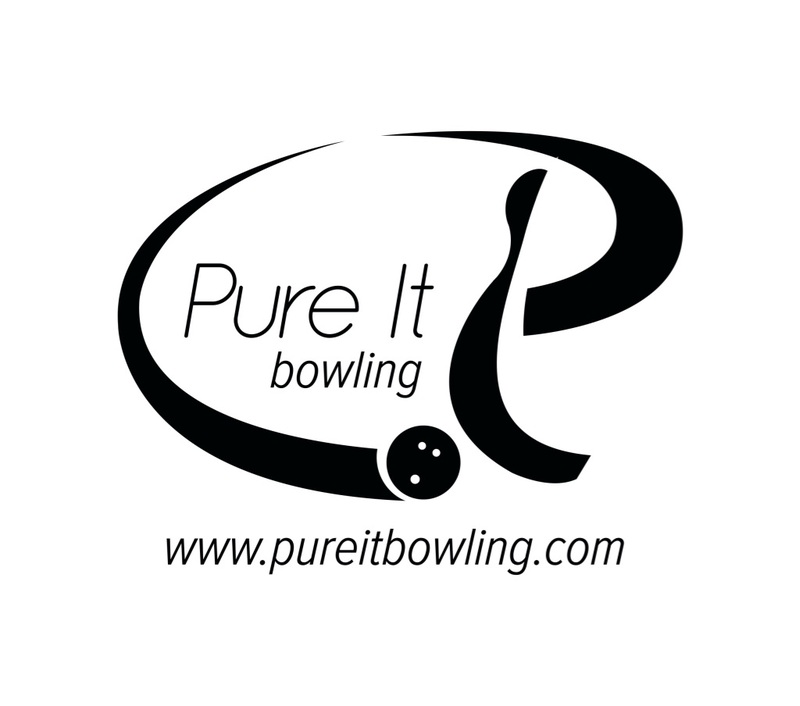 You don’t have to fight to get downlane and it makes a strong move to the pocket. This rating was pretty easy. You have a midrange ball that doesn’t cost an arm and a leg that does exactly what you want it to do, get good length and have good punch down lane for most medium to light house shots. The Motiv Venom Cobra uses the Top Gear core with an RG of 2.47 with a diff of .034 wrapped in the Sabotage Hybrid Reactive coverstock. As mentioned, the Motiv Venom Cobra is a nice middle of the road ball that will be very usable. It is now a line mate to the Venom Shock. The idea of having a low RG core with a lower diff gives the ball a nice control of the breakpoint and very predictable shape. 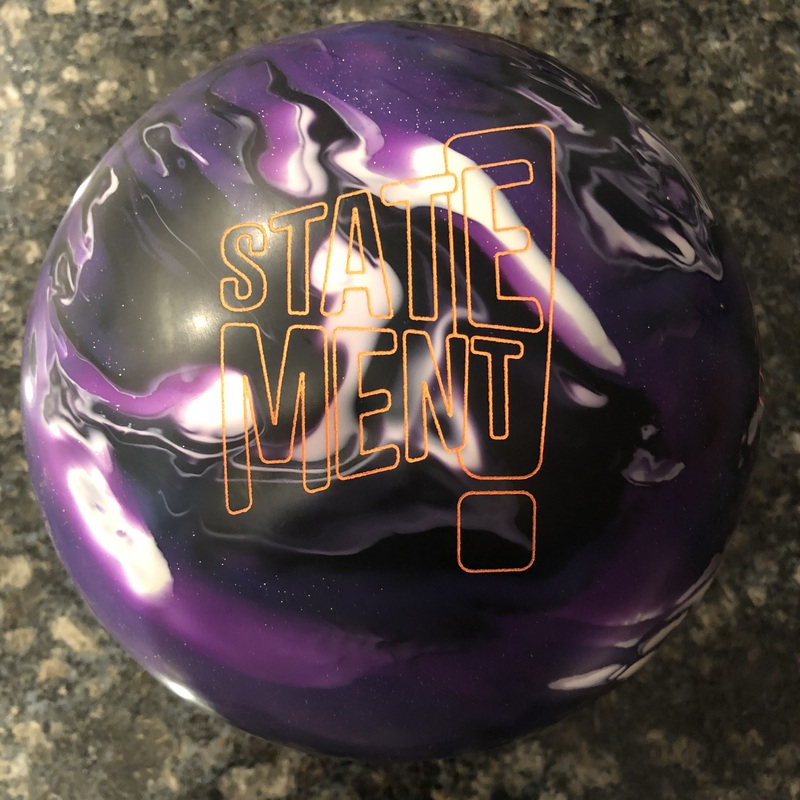 The Venom Shock has been a very successful ball for Motiv and we reviewed it favorably some time ago. The Venom Cobra modifies the core ever so slightly and adds a hybrid coverstock. This allows it to be a nice step down when the Shock is starting to read a tad earlier and carry becomes more elusive with the THS breaking down. I could also see the Venom Cobra being first out of the bag when the condition is medium-light. Since many house shots don’t have a ton of volume, having a ball clear the heads easily and store energy is very beneficial and the Venom Cobra can do just that. Greg, our righty high speed, high rev bowler was able to simply get in his comfort zone in the track area right away and just strike. Just watch the ball reaction. 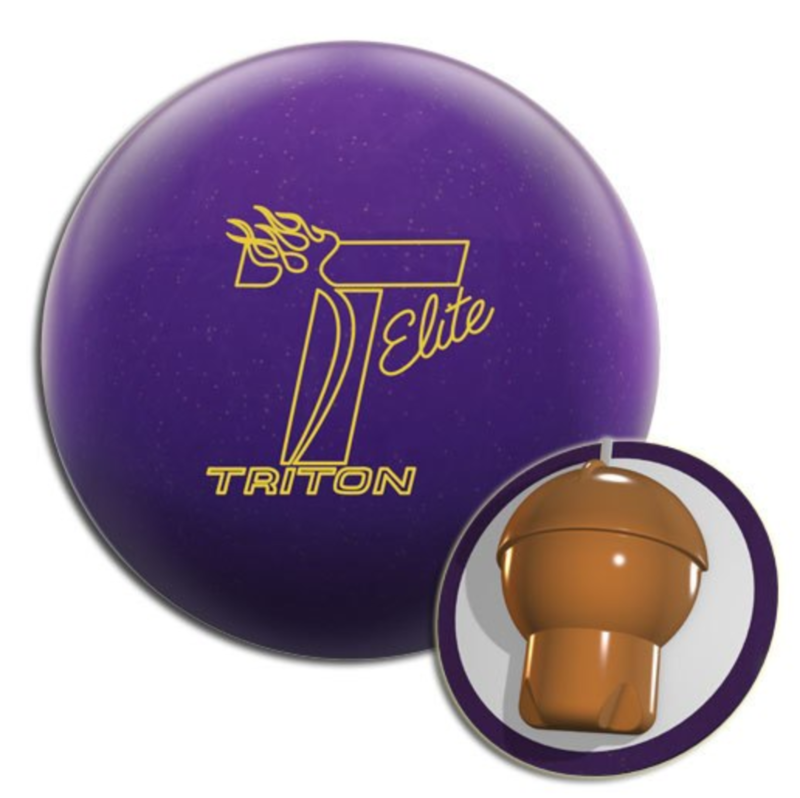 It’s quite simply an easy ball to throw on many THS conditions. You don’t have to force it down lane and it has a controllable but punchy move off the dry. Greg was able to compare it to the Venom Shock. You can see that the Shock rolls a little sooner with less backend motion than the Venom Cobra. They are perfect compliments. For myself,the lefty medium speed, medium rev bowler, I was also able to get right into the lefty track and strike at will. I saw the same reaction as Greg. It was easy to get the ball to go down lane and just reads smoothly but strongly. The Venom Cobra had excellent drive through the pins. Digitrax shows the Venom Cobra generating about 6.5 degrees of entry angle with a breakpoint of 40.5 feet. 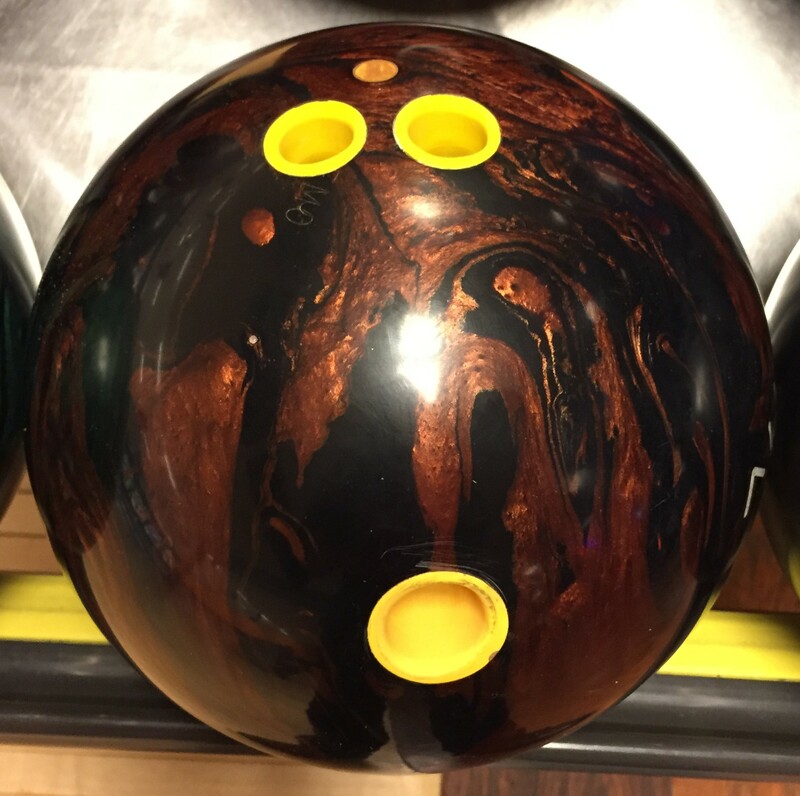 The Venom Shock was about a 2 and 1 move deeper than the Venom Cobra, generating just slightly less entry angle with about the same breakpoint. As we mentioned, the the Cobra will have more angle down lane than the Shock and on certain conditions can be used either after the Venom Shock starts to lose hit and you want something with more punch down lane or 1st out of the bag for other conditions. For myself, the lefty, the Venom Cobra generated over 6.5 degrees of entry angle with an almost identical breakpoint as Greg at 40.5 feet. In the extra shots, we try to give you a sense of what happens when you don’t throw the ball well or where the limits are. For Greg, his miss tendency is to amp up the speed. So what Greg saw when he threw it to hard was the ball blowing through the breakpoint. On the other side, he really didn’t see an over reaction. 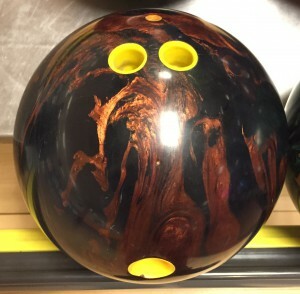 So you can be comfortable in knowing the ball’s tendency will be to push rather than bite too hard. For me, my miss tendency is it falls off my hand quick. When that happens, I’m likely to flag the headpin. The Venom Cobra punished me with that miss because it really doesn’t overreact. The other shots weren’t misses but attempts to see how direct I can get with the ball. I also found just as Greg, with the control reaction of this ball, I didn’t experience “over”, but I can experience some “under” on fresh conditions or carry down. 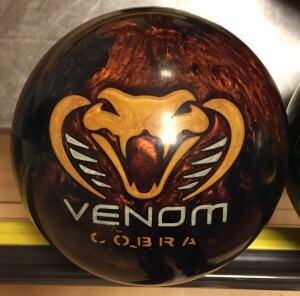 So to wrap it up, the Motiv Venom Cobra looks to be a ball that will sell itself. 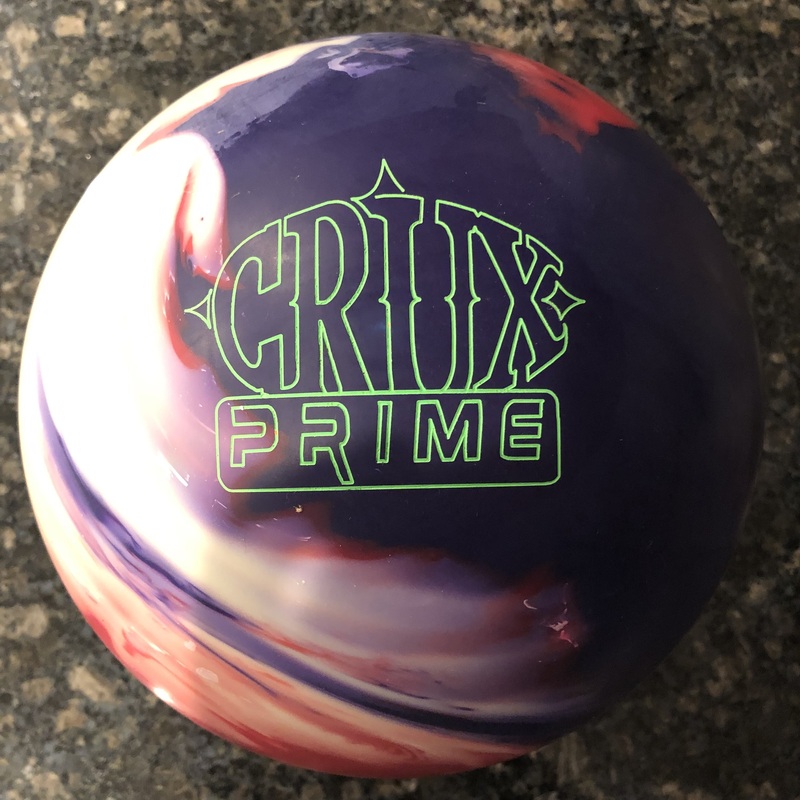 Besides having great shelf appeal, pro shop operators won’t have to try hard selling the characteristics of this ball that will make it a great option for tons of house bowlers. Personally, I can easily see myself keeping this ball in my bag.